You can support Autism Berkshire’s work by signing up for the Give As You Live online shopping scheme. 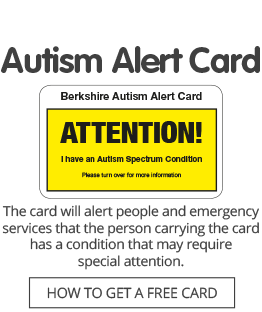 Every time you buy online from any of 4,000 stores via the Give As You Live portal, the retailer pays a commission, which is donated to Autism Berkshire. Most of the UK’s major retailers are part of the scheme, so you will be able to shop with your favourite names and raise funds for us at the same time. 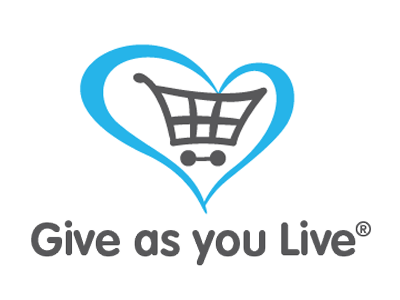 Click here for full details of how to register for Give As You Live.